The inquiry comes after the company was accused of inflating streaming numbers for releases by Beyoncé and Kanye West. Last week, Norwegian newspaper Dagens Næringsliv published a report alleging Tidal had artificially inflated the streaming numbers of two exclusive albums, The Life of Pablo by Kanye West and Lemonade by Beyoncé, giving the two megastars increased royalties. The report was based on purported Tidal streaming data acquired from a hard drive – the company said in a statement at the time that the data was "stolen," and had been altered by Dagens Næringsliv as part of a "smear campaign." 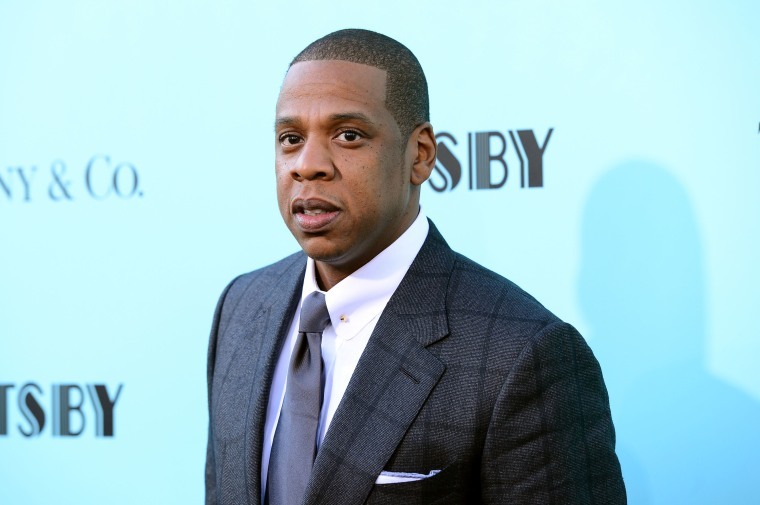 While Tidal continues to deny the allegations, today company CEO Richard Sanders announced that it will launch an independent investigation into "a potential data breach." Tidal issued a statement to Rolling Stone on Friday.